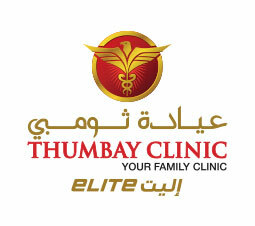 Thumbay Clinic ELITE is the latest offering from the healthcare division of Thumbay Group. It is a high-end, state-of-the-art family clinic offering comprehensive care.Superior care across various specialties combined with our ELITE services offer you the highest quality of treatment with maximum convenience and comfort. We are equipped with the most advanced technology and a highly experienced team of caregivers. The clinic’s interiors are designed to high aesthetic standards, allowing the patients to undergo treatment in a friendly environment. 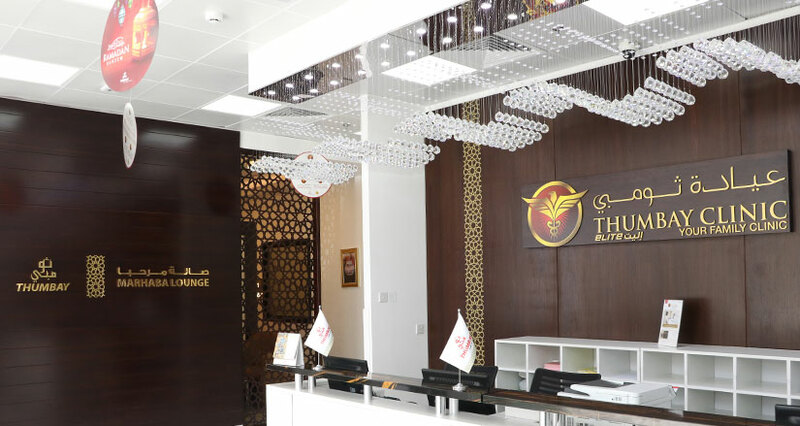 Located in Rashidiya 1 – Ajman, Thumbay Clinic ELITE is a dedicated facility for top-quality medical services. The clinic is easily accessible from all parts of Ajman as well as the neighboring Emirates.